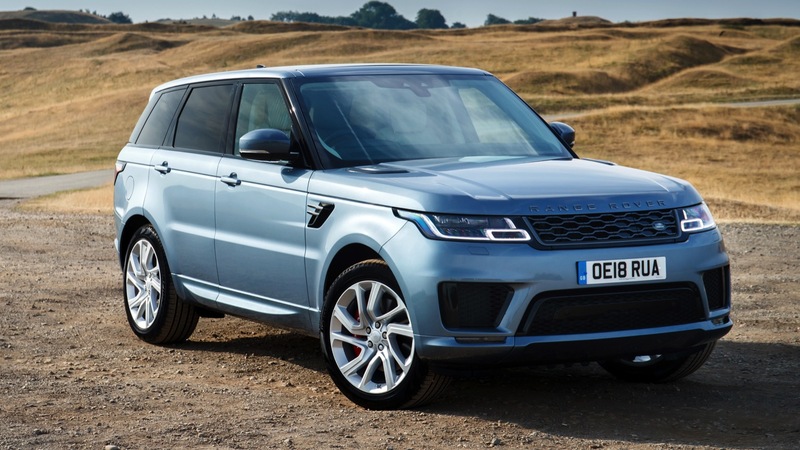 Range Rover Sport P400e is the new plug-in hybrid produced by the British automotive company Jaguar Land Rover. This off-road PHEV has a sporty, powerful design and accelerates from 0-60 mph in 6.4 seconds with its instant torque. Range Rover Sport P400e can be fully charged for £2.50. This price is based on the average European price of £0.20 per kWh for charging at home (energy prices differ per country and provider). Learn more about EV costs and public charging tariffs. The Range Rover Sport P400e can be charged in 2 hours. The Range Rover Sport P400e can take up to 7 hours to charge with a regular wall socket. However, with the right charge point this charging time can be decreased significantly. The Range Rover Sport P400e is compatible 1-phase 32A charging. On a 220/240 Volt network, this results in a charging speed of 7.4 kW.